The Wiegands: Blog How to & Email List. Blog How to & Email List. 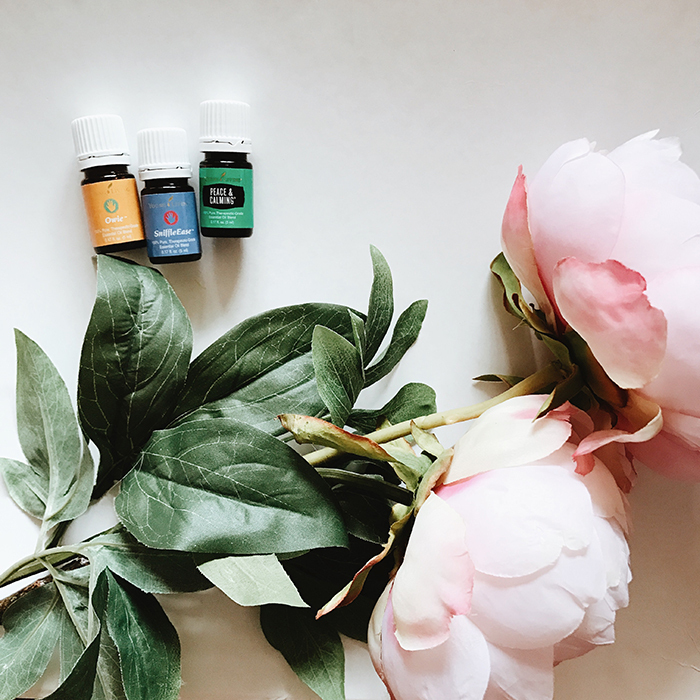 I rarely talk about CaseyLeigh Essentials business over here but the truth is over the last two and half years it has radically changed our life. Residual income, a community that feels like a family- a true sisterhood, an outlet for dreamers and lovers of wellness and walking along side people who want to change their lives. I finally quieted my heart and heard my word for the year- SOAR. Soar: fly or rise high. increase rapidly above the usual level. I am going to work on a post about my past words and how they have become an obvious theme for our years but this is a word I am sure of now as we head into 2017. This business can be for anyone, I know this with my whole heart to be true. Freedom. Thats the theme- and every time i feel cautious about sharing it, I remember that one yes can change lives. As of today my team has close to 11,000 people on it. So many people that have said yes. Today I woke up to an email from Young Living saying that we claimed the #1 spot on the Global Leadership Cruise to Honduras and Belize. I say WE because this represents each and every single person on my team. The business builders radically changing lives, this is the people saying YES to oils and clean products, this represents all of them. We rise by lifting others- let that always be our mantra. And while I generally feel weird about sharing this stuff and fun trips has 0% to do with why I do what i do, I felt a pull tonight to be open handed with something that is completely transforming our life and will not only impact my family and their lives forever but so many of the precious people who are saying yes as well. Thank you, Lord, for placing the dream in our hearts. Thank you for surrounding me with so many precious cheerleaders and dream seekers and for honoring my yes. I decided to start an email list for anyone and everyone. Intimidated? Curious? Overwhelmed? Check it out! 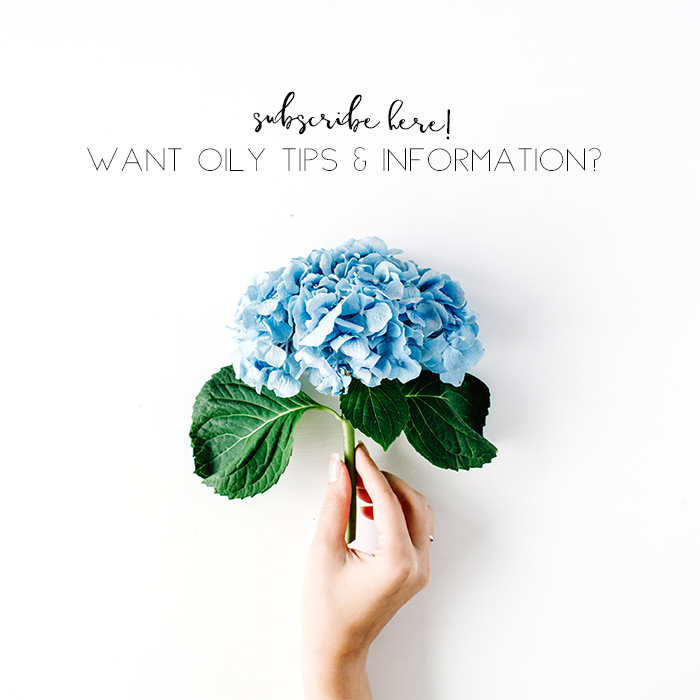 Subscribe to Get Oily Tips & Info to your inbox! On a totally Different Note!!! I'm so excited to be part of this online live workshop, January 25-27th, with 14 other amazing speakers. 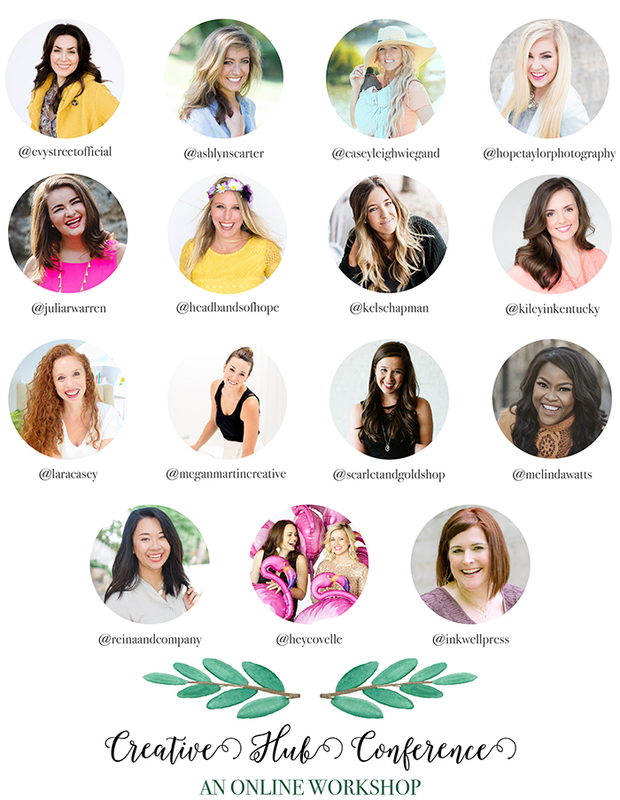 If you want to learn more about goal setting, business strategies, blogging, and so much more than be sure to sign up! And the best part is you can watch from the comfort of your home in your pajamas from 5-10 pm each night! You can learn more about it from the link HERE! But hurry before the early bird rate of $49 ends!